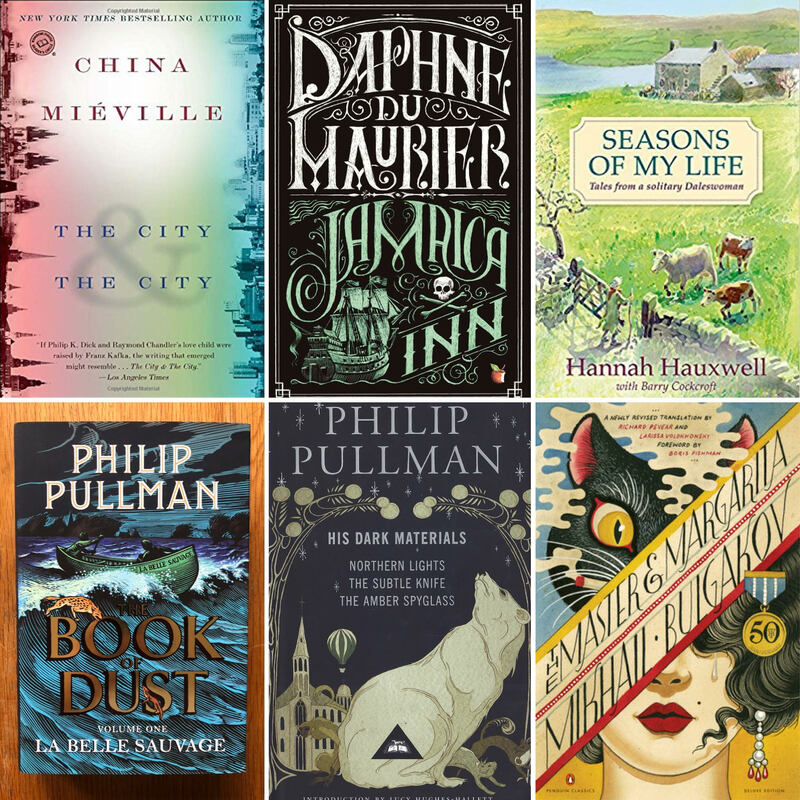 Join Jess (@BookElfLeeds) and myself for a meander through our February reads. During the podcast, we discussed Hannah Hauxwell – who lived a solitary life as a farmer in the Yorkshire Dales and captivated the nation during an award winning TV documentary in the 1970’s. If you’d like to listen to the BBC Radio 4 obituary – here is the link for that episode of the Last Word. Hope you enjoy and we’d love to hear any comments, queries and reading lists from yourselves!